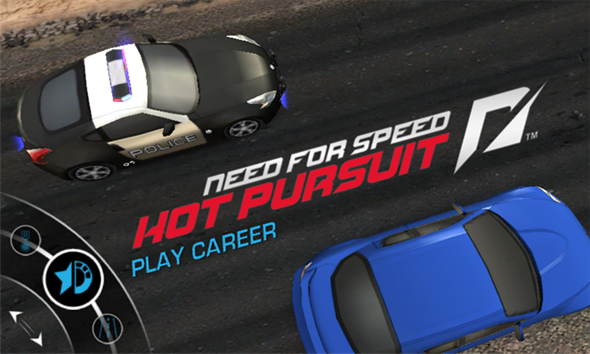 Need For Speed: Hot Pursuit Races Its Way Into The Windows Phone Marketplace – Download Now! Video games are a big business, and the mobile video game industry is growing at an alarming rate. You just need to look at the iPhone App Store’s top fifty applications to see just how popular games on mobile devices are, and again, they are growing faster than we actually hoped for. It is no wondering that developers are starting to invest a lot of time and money into producing highly polished and professional looking mobile games which in some instances even feature professionally recorded soundtracks. Considering the amount of financial clout which is also hovering around the mobile industry at the moment, large game development companies are also showing an increased interest in porting their popular and well-known game titles to mobile devices to take advantage of this increased consumer spending trend. 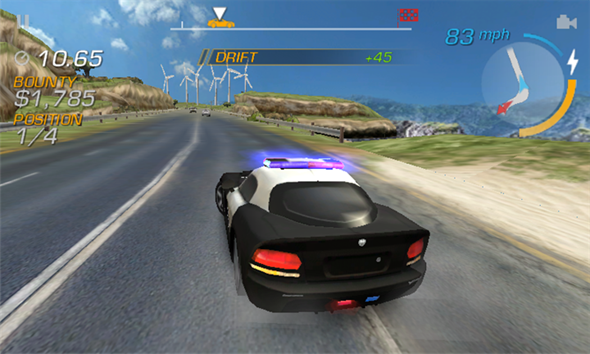 Obviously one of the most popular gaming platforms in the world is Microsoft’s Xbox LIVE service, and the latest title to be ported across to a mobile OS is Need For Speed: Hot Pursuit which is now live in the Windows Phone Marketplace. 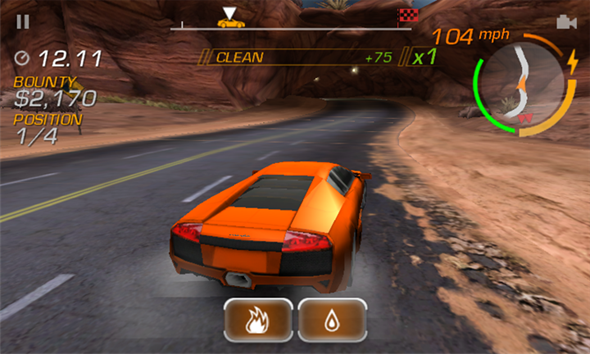 Need For Speed: Hot Pursuit offers a free of charge trial, with a purchase price of $4.99 for Windows Phone 7.5 or higher. The game itself has been released today, and looks like an extremely polished port which uses Xbox LIVE features, the device’s music and video library as well as some data services and the requirement of the phones hardware sensors for direction. 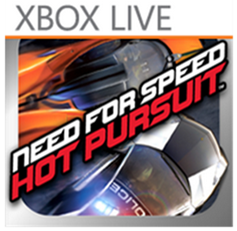 Need For Speed: Hot Pursuit is available for download now direct from the Marketplace.